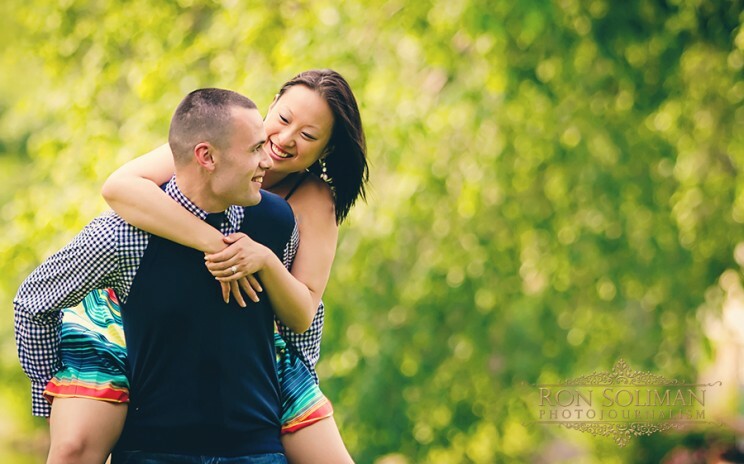 DREXELBROOK WEDDING: CONGRATULATIONS TO CAROLINE AND JARED! 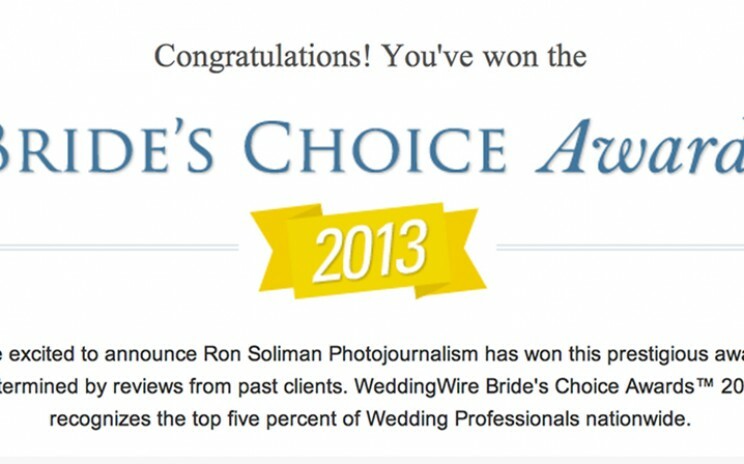 Being my first wedding of 2013, I am all fired up for Sunday’s Jewish Orthodox wedding for an awesome couple – Caroline and Jared. They are trying the knot at Drexelbrook in Drexel Hill, Pennsylvania. 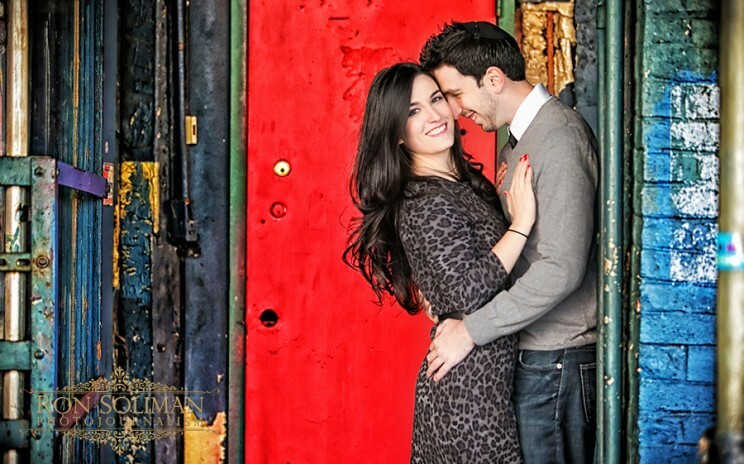 I had a blast shooting their engagement pictures at the Meat Packing District in New York in the fall. Check out some of these images… Love her ring… The Meat Packing District in New York is a home for really nice restaurants, like the Macelleria. Romantic moment at sunset….